A group of 19 central European MEPs have sent an open letter to Andriy Parubiy, the chairman of Ukraine’s parliament, expressing concern over the country’s language bill on Friday. The letter was signed by MEPs of Hungary’s ruling Fidesz-KDNP, ethnic Hungarian MEPs in neighbouring countries, as well as two Romanian and two Bulgarian MEPs. Ukrainian parliament approved the first draft on Oct. 4 which makes compulsory the use of Ukrainian as an official language in education and other areas. A second round of voting is scheduled for Nov. 6. In the letter the European lawmakers cited obligations Ukraine has undertaken in international accords on observing minority rights. Further they propose submitting the bill to the Council of Europe’s Venice Commission for an opinion and approval before a final vote. 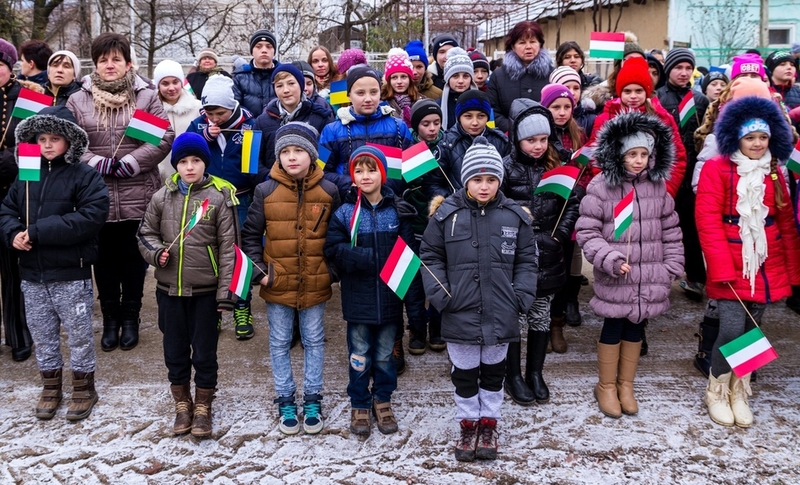 In the meantime, Andrea Bocskor, a Hungarian MEP from Ukraine’s Transcarpathia region, has sent a letter to inform Antonio Tajani, the president of the European Parliament, about the bill which she said violates minority rights. She asked Brussels to monitor the legislative process and take steps to make Ukraine observe basic human rights and consult ethnic minority organisations and international institutions on new laws affecting minorities.